WE MADE IT! We have a one year old and i can’t even begin to explain how fast it went. I think it went even faster because we were so busy with having to move in 30 days then building this summer and spending every moment at the construction site we didn’t even have time to stop and think. I am so thankful she was such an amazing baby, she rarely cried, she would wake up in the night to eat and go right back to sleep, she very rarely got gas, she eats like a horse and is so easy going. For her first birthday i wanted to keep it simple, modern with little colour. My husband says for every occasion don’t bother going over the top. Well i think this is the first time i didn’t go over the top, i kept it easy and simple just like our little babe. We have a three year old! It still feels surreal this is us and our family. I love planning and this year I came across cute unicorn decor items months prior to starting to plan this party and thats how I decided on the theme. I always try to keep decor a mixture of kids + adult friendly, with simple white linen and hints of gold but still having pops of colour in the napkins to tie in with the balloon garland and kids table kept my theme together. My new found love; a super simple DIY balloon garland added a whimsical feel to our greenery backdrop how did i not try this before. I looked at so many tutorials and it seemed much more difficult then it actually was, i didn't end up using a tutorial i created it as i went. We we're able to get the four of us in a family photo as baby b was sleeping but miss v felt special and she had our full attention. The love for travel and the desert brought together this overall theme for Miss V's Second Birthday. While traveling in Florida I found the cutest cactus table cloth which I knew I had to use for the party and would be the focal point to the kids table. 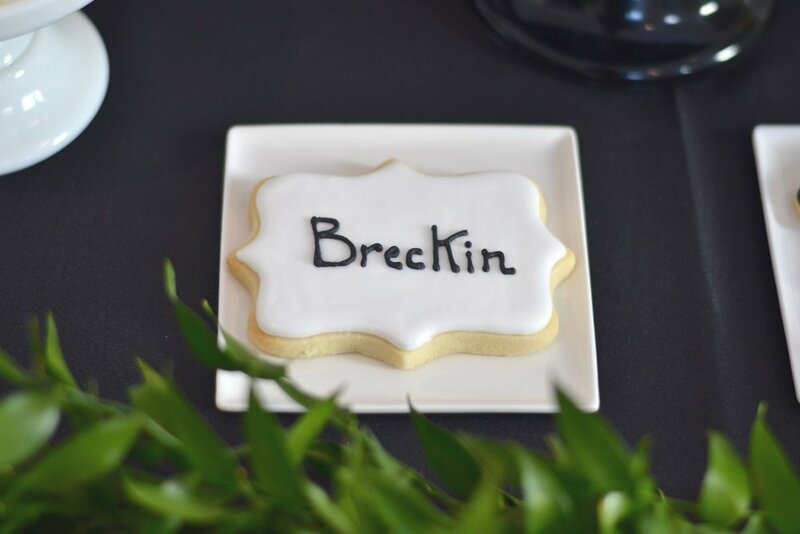 Which then lead to the custom invitations; keeping them simple yet eye catching had the guests wondering what was in store for the overall party. Our 40 foot guest table isn't a standard to an outdoor party, with square white dinner plates and cactus centerpiece which guests were able to take home. I always try to have everyone seated together as it doesn't happen everyday where you can get all family together for meal if its not a set occasion. The desserts table is my favourite to plan and decorate. We wanted to continue our theme of cactus with our DIY hexagone shelves acting as our statement backdrop piece, paired with our white bar table topped with a ton of delicious themed desserts. And the cake; oh my. I found this cake designer a few years ago and knew her attention to details would not disappoint! 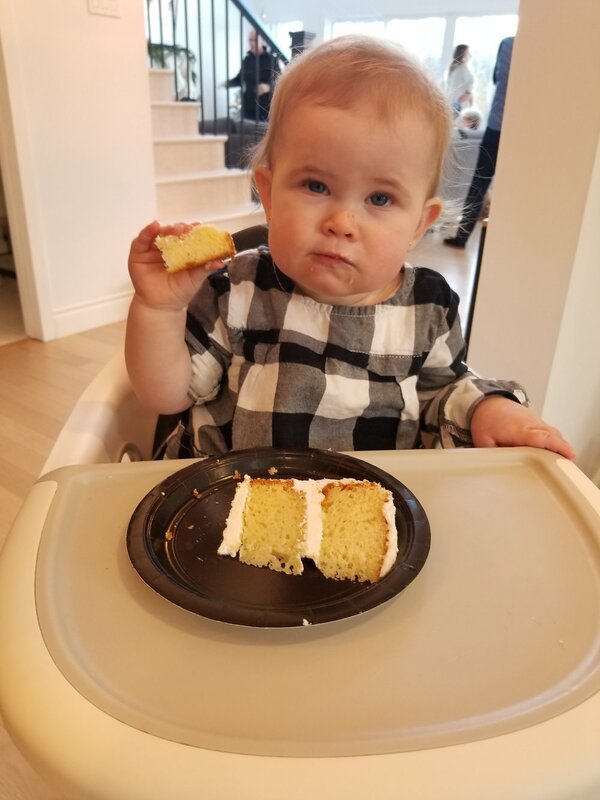 A mini's tablescape paired with matching white resin chairs, square white plates which acted as our chargers paired with super cute square cactus plates, and matching green cups; the children definitely felt so special. 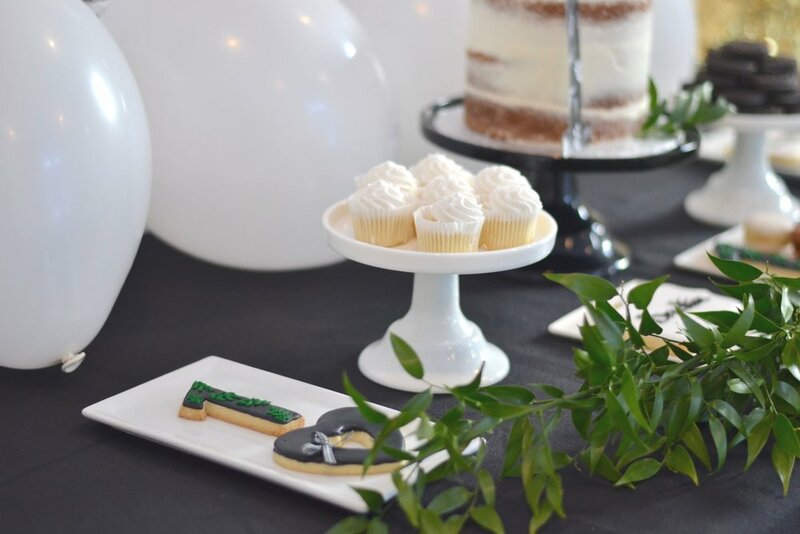 AND we're featured on Oh Its Perfect & Kara's Party Ideas! I cannot even begin to imagine we have a TWENTY month old! It's amazing and crazy all in the same thought. 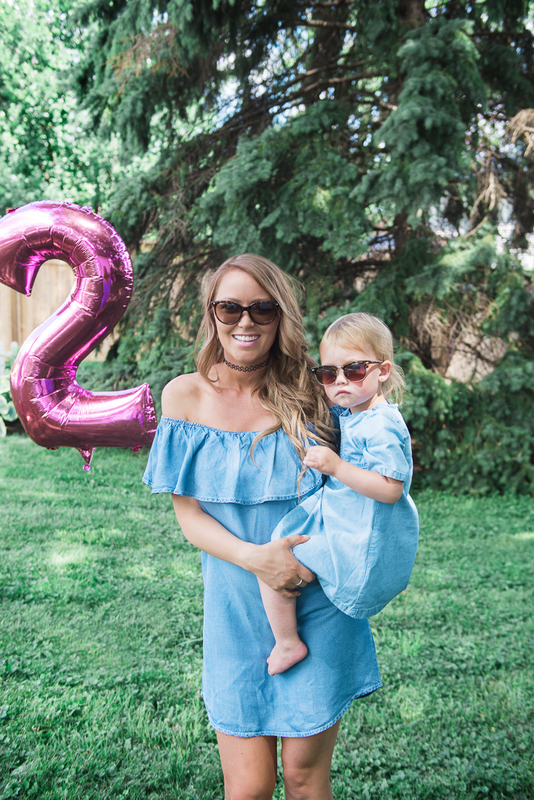 Time has flown by and we are starting to plan birthday number two with all that i wanted to reminisce about her first birthday and we always love any reason to celebrate especially when your very own turns ONE! For all first time moms or any mom-to-be its the greatest accomplishment and milestone you will entail. You feel a weight lift off your shoulders and you can start to be slightly less paranoid. 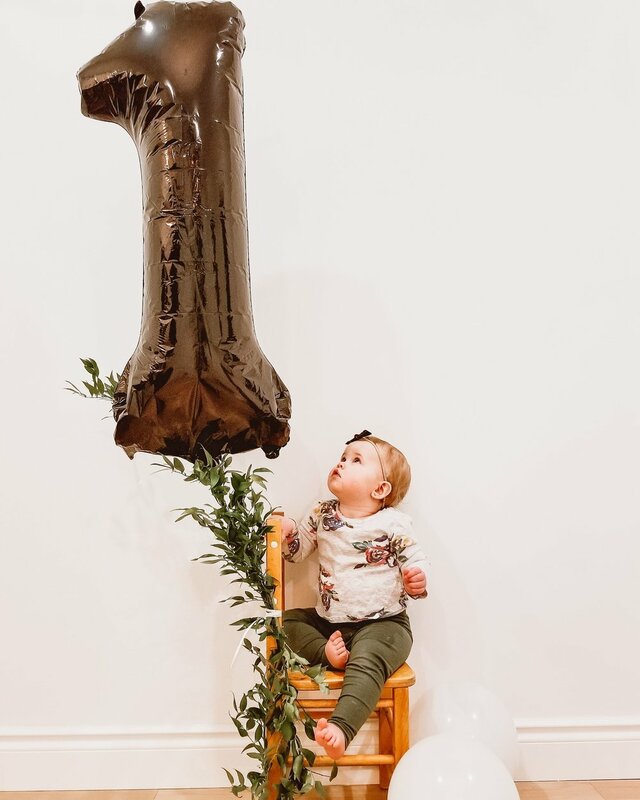 The first year there are so many thoughts and wonders if your doing something right, is someone going to judge you, trying to develop the best schedule that works for your baby while still trying to have a little time to keep your insanity. Regardless how many books, and blogs you read there is no one single right or wrong way, do it your way, do what you think is best and believe in yourself. 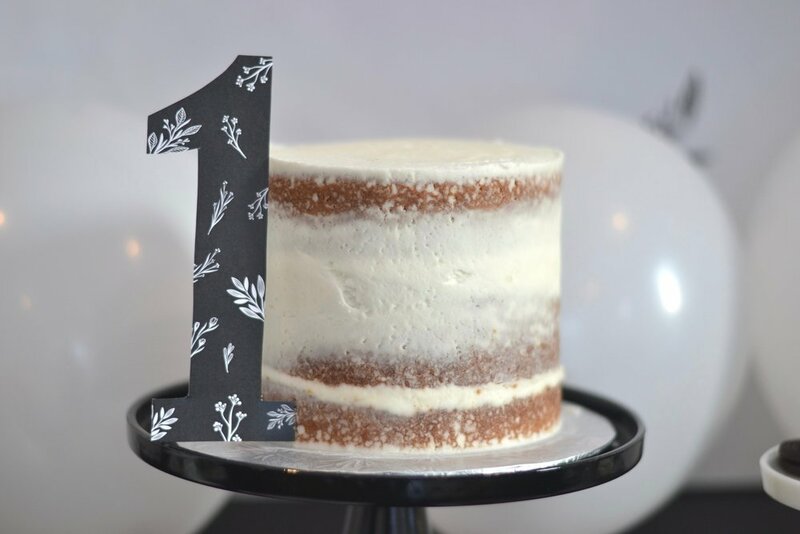 Miss V's first birthday was featured on Oh Its Perfect & Kara's Party Ideas !